How did Friday come so fast? Seriously. It feels like it was just the weekend. Or maybe it's just summer? 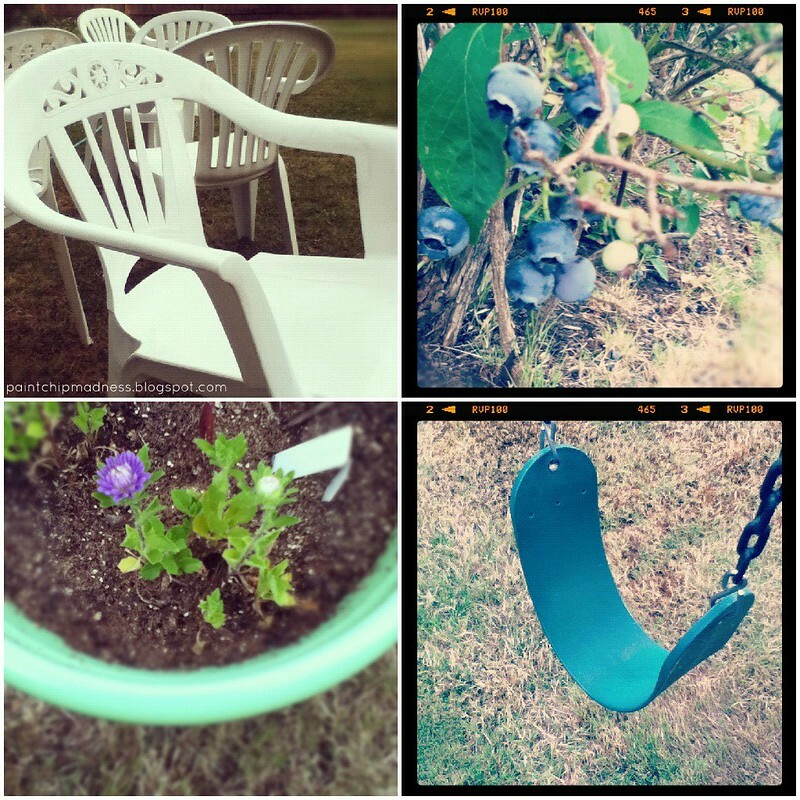 chair scrubbing // blueberry picking // summer blooms // good old-fashioned fun. Scrubbing plastic chairs. It's a lot harder than it sounds. But the nice cool water from the hose definitely made it worth it...especially when surprise-spraying my sister. 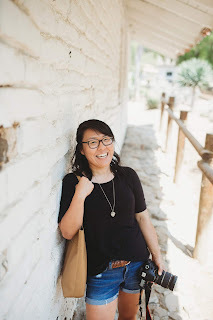 One of my favoritest blogs + a cute attic renovation. Love, love, love it all. So excited to see friends this weekend! Hopefully I remember to take photos. Magnet walls are always fun. Not matter how old you are. Cleaning + adding some easy DIY art to my walls. So simple and so refreshing. Am I the only one who likes cleaning? Waiting for my IKEA catalog to come in the mail. Am I the only one who doesn't have theirs yet? Have a great one! Enjoy the sunshine but stay cool!